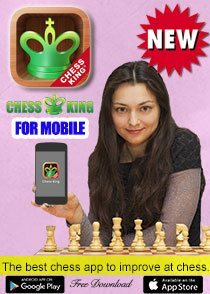 Istanbul Chess Olympiad 2012: Grab Free Phone Apps; Russian Girls Head for Title Defense! 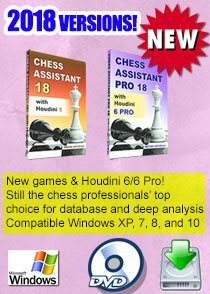 Just some more hours to go before the start of the mega event of the chess world - the Istanbul Chess Olympiad 2012 (Aug 27-Sept 10). 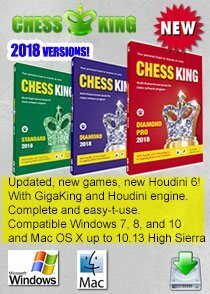 You can access the official website of the event at this link. 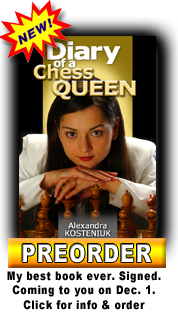 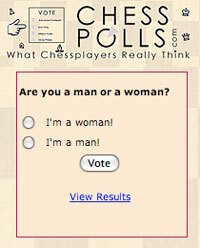 Chess Blog will keep you updated with the exciting developments in the coming days. 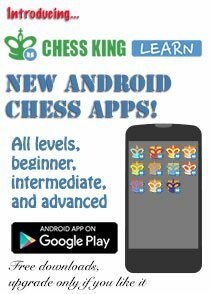 This is quite an good news, with the help of such apps we can know about the things going around Chess Olympiad 2012. 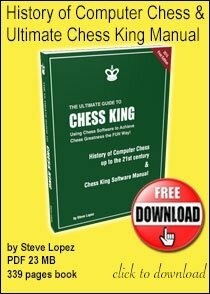 As chess is my favorite game I would love to know more about it.